How could time get away from us so fast? Forever with the dead hand of the past. 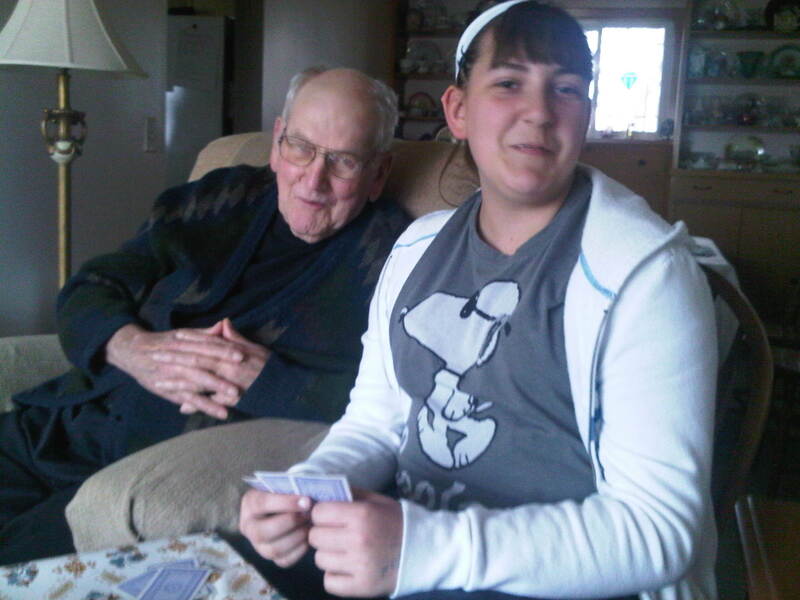 As a grandchild and granddad contented. And how much I miss those days I now lack. Even when I know that you may succumb. 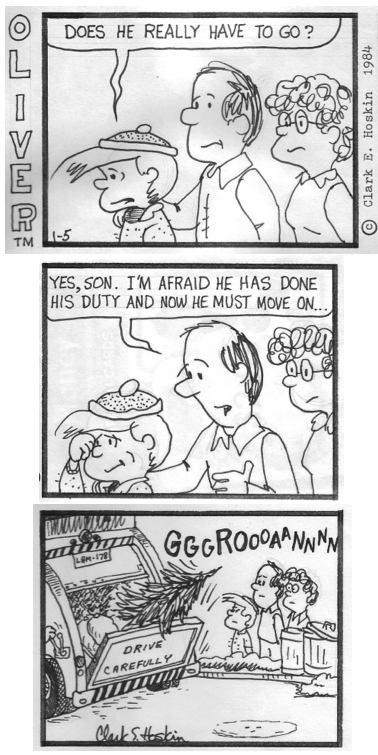 Oliver comic strip, by Clark Hoskin, published January 5, 1984, in The Haldimand Press.